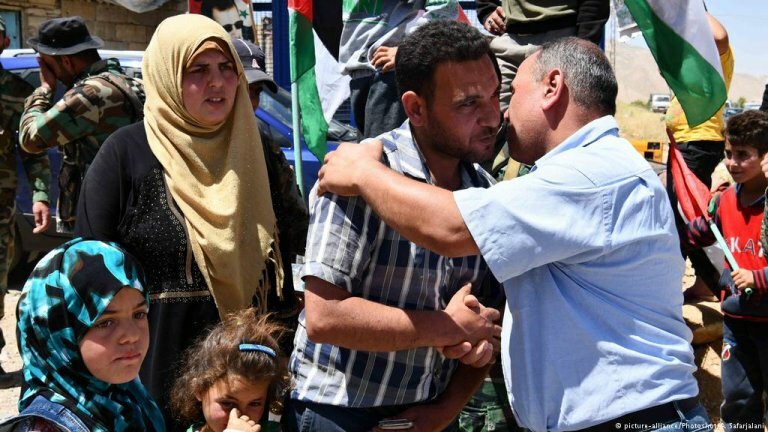 More than 800 Syrian refugees living in the border city of Arsal in Lebanon have now returned to Syria. Since the beginning of 2018, around 13,000 Syrian refugees have returned to their home country. Hundreds of Syrians left Lebanon on Monday for their home country, Syria. In the eastern border town of Arsal, men, women and children of all ages piled into cars, minivans and tractors, the French news agency AFP reports. Most refugees returned to their homes in the Syrian western Qalamoun region. Security forces checked the identity papers of those about to make the journey back to Syria with suitcases, boxes of food and even live poultry, an AFP photographer said. The convoy was accompanied by Lebanese security forces, members of the UN Refugee Agency, UNHCR as well as the Lebanese Red Cross, the German news agency DPA reports. It's been seven years that the Syrian war started. Lebanon hosts around 1.5 million Syrian refugees. The country itself has a population of 4.5 million. In relation to that, Lebanon has accepted the most refugees worldwide. Respectively, the Lebanese government wants them to repatriate rapidly. According to the Lebanese state news agency NNA, around 3,000 Syrians in Arsal have formally requested to repatriate. Their requests have to be examined by Lebanese authorities. This is the third batch of Syrians leaving Arsal, where informal camps host more than 45,000 registered Syrian refugees. 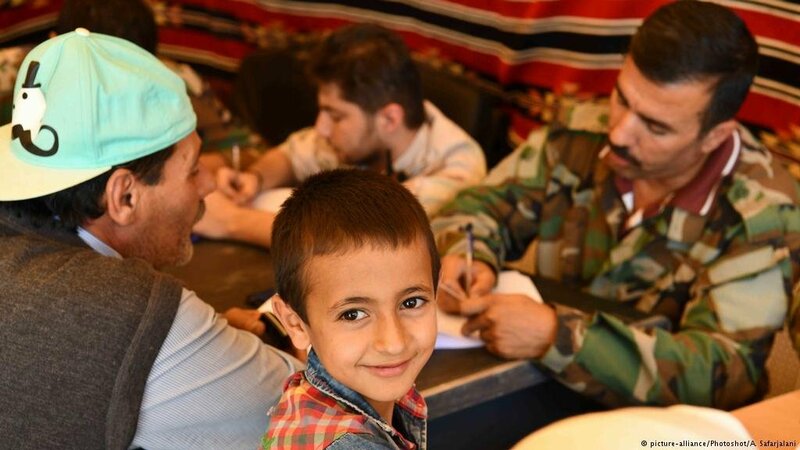 According to UNHCR, since the beginning of 2018, around 13,000 Syrians returned to their home country from neighboring countries. Since the Syrian war started in spring 2011, more than 5 million people fled Syria for neighboring countries. More than 350,000 people have been killed and over half of the country's population has been displaced.